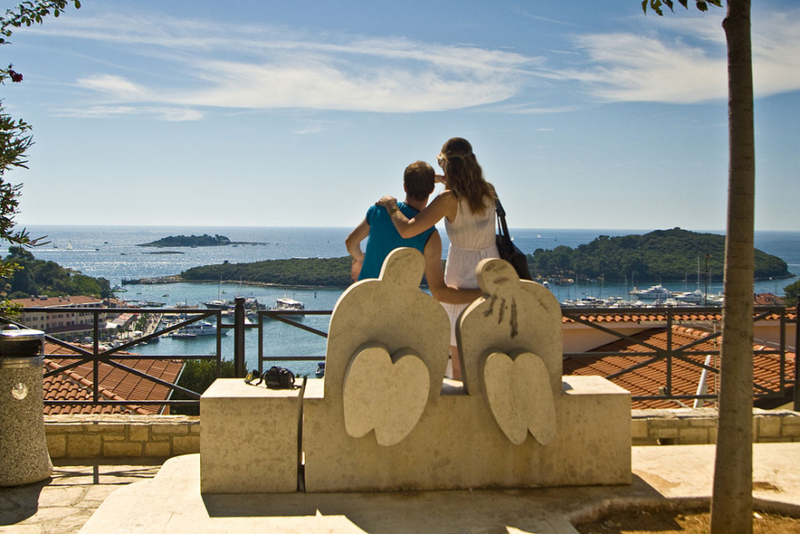 View of the Vrsar archipelago, the starting point on the path of discovering group of 18 uninhabited islands. 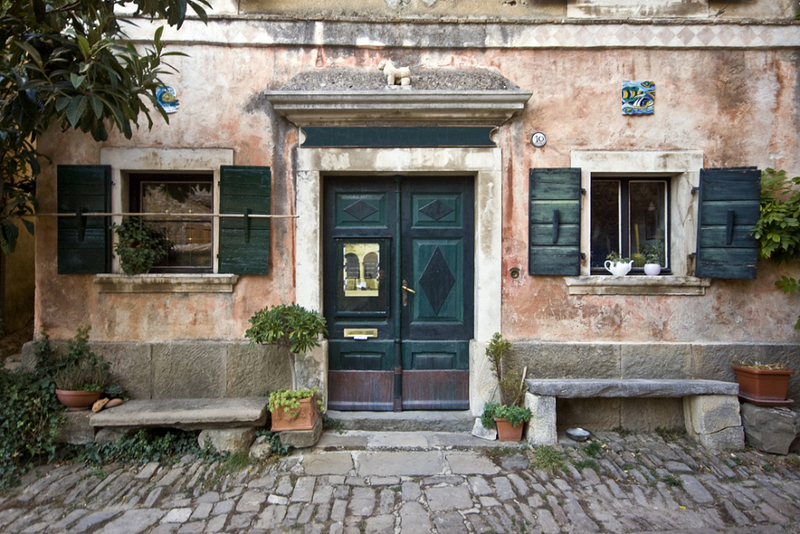 Explore of Istrian inland leads to unique architecture in small Istrian towns. 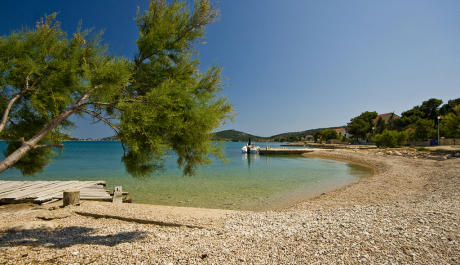 Pebble beaches and crystal clear waters of the island of Murter. 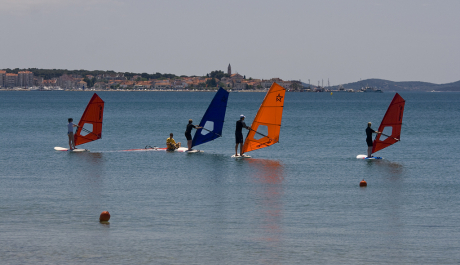 Someone like an active vacation, someone to just sit and enjoy, windsurfing provides both options. 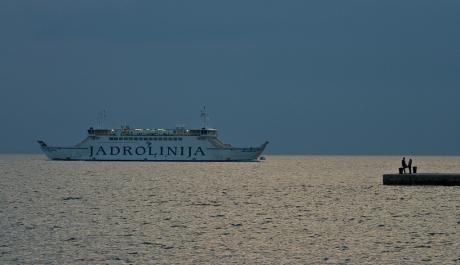 The largest shipping company in Croatia, held the line with almost all Croatian islands, and several Italian cities. 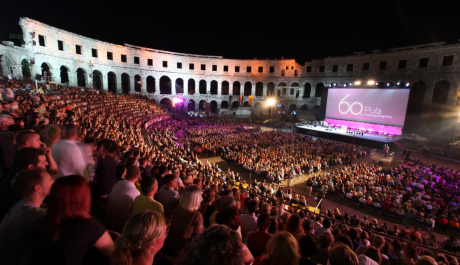 For 60 summers Pula and hers Amphiteatre named Arena are home of the film festival, giving its visitors an unforgettable experience of watching movies under the stars. 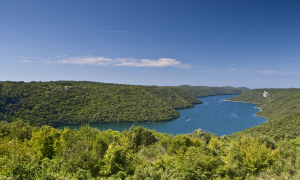 The place where the Adriatic sea more than 10 km penetrates inland of Istrian peninsula. Lim is known as breeding shells buy, and an unavoidable stop for panoramic boat trips that depart from Rovinj, Porec and the rest of the western coast of Istria. 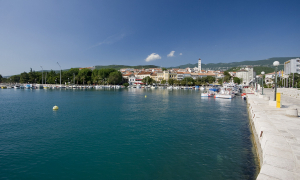 Place of evening stroll with a view to Crikvenica, in the summertime offers plenty of fun and typical crowds, sunny winter days peace and tranquility. 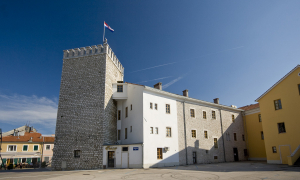 Restored medieval tower "Kvadrac", one of the four towers of the former Frankopan Castle, the place where in the 1228th was assembled Vinodolski Code, the oldest Croatian language written list of customary law. 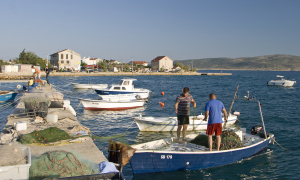 Small fishing boats, nets and fishing are an integral part of any seaside town. Emphasize the deep-rooted tradition, love and devotion to the sea over the centuries. 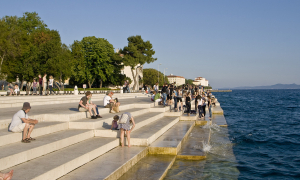 Built on the Zadar quay next to the cruise ship dock became the starting point of all tourist visits to the city and a favorite gathering place for citizens of Zadar. The sea and its waves, still the same artist, tunes from moment to moment, day to day, different.